Next time you sit down to interview a Navy Seal who is called Lone Survivor you may want to dig deep enough into your manhood to understand what bravery, honor, duty, and hope actually means to a warrior. If you haven’t seen the movie or the CNN interview, you should see both. The interview is important because it perfectly reflects the disconnect that many people have with what war is actually about and their complete absence of a warrior mentality. Through their warped ideological and political bias these naive people can only think of war as senseless and meaningless. Jake couldn’t wrap his head around the concept of a warrior. He called their deaths “senseless” for a “failed mission.” Mr. Tapper’s posture began to sink into his chair as Navy Seal Marcus Luttrell verbally slapped him by describing what their job — their duty and mission — was for this nation. No, the men who died did not die senseless deaths. They were honorable deaths. Heroic deaths. These men walked in authentic manhood on a level few of us could ever hope to achieve. No, the men who died did not die senseless deaths. They were honorable deaths. Heroic deaths. These men walked in authentic manhood on a level few of us could ever hope to achieve. My gratitude for those who have served was intensified after seeing the movie. I am humbled that men like Mr. Luttrell are walking among us. I am embarrassed that many people would question the deaths of such heroes as senseless. Now, make no mistake about it. 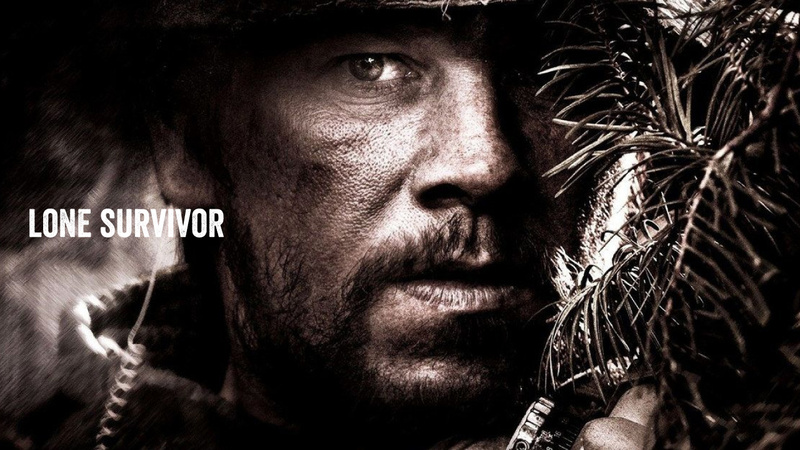 Lone Survivor is not a Christian movie. It has it full share of language. However, it also is masterfully filmed, directed, and the actors did an excellent job portraying such brave men. I am certain they were humbled by the opportunity to walk in their boots, so to speak. One final thought. I have noticed a scheme at play when a patriotic theme begins to take root in our nation of late. I suspect Mr. Luttrell will begin to face hostility from many media sources very much bent on destroying him, just as the Taliban did on that mountain in Afghanistan. Don’t mess with a Navy Seal. Don’t mess with a Texan. Don’t mess with Mr. Luttrell. Thanks Donnie – yes, our culture has turned against authentic manhood. It’s time that we resurrect it.